…. 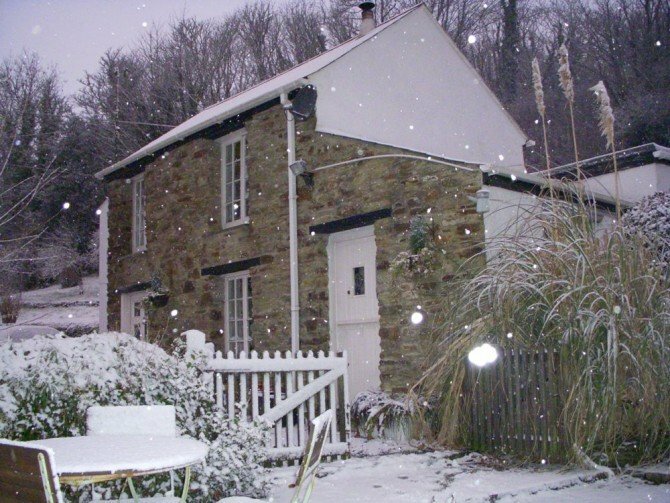 gift vouchers now available from Penwartha Cottages for any value. Contact us today to place your order in time for Christmas.